The tour in English and Russian, will be conducted by Prince Vladimir Kirillovich Galitzine, recently retired Starosta of the Cathedral. The building, is also called Semenenko Memorial, as it was presented to the Synod by a banker of Russian origin, Serge Semenenko more than 50 years ago. 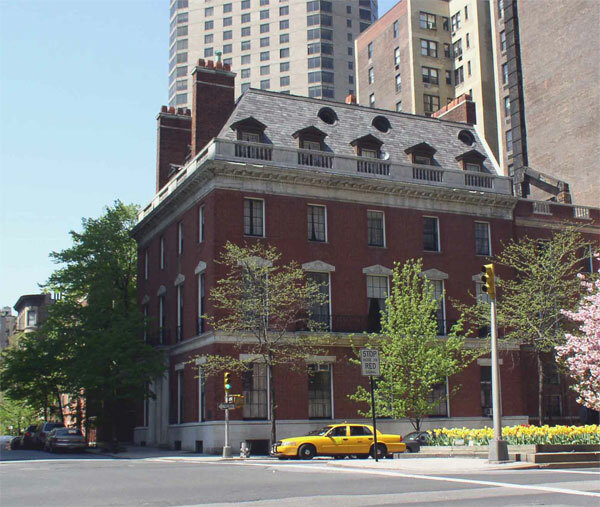 Built by the famous architect William A. Delano it has become a part of Russian culture of New York.